Today, you are a member of ... Noise - You Are A Member! You know, Members, noise is getting a crap rap these days. Noise is so many things, but apparently all our early 21st century prestidigitizing schizoid brain can focus on is noise of the distracting nature. The hyperbolic natter of endless Fox News talking head circle jerks. The diuretic chatter of Facebook town halls in a vacuum. The horrific, bossy vocal tones of talk radio. The offensive cacophony of the narcissistic phone video watcher, psychotically devoid of the necessity of earbuds. But Members, noise, if taken as the object itself is rife with all sorts of radicalness. Think: homicidal chords by bands you’ve probably never heard of. 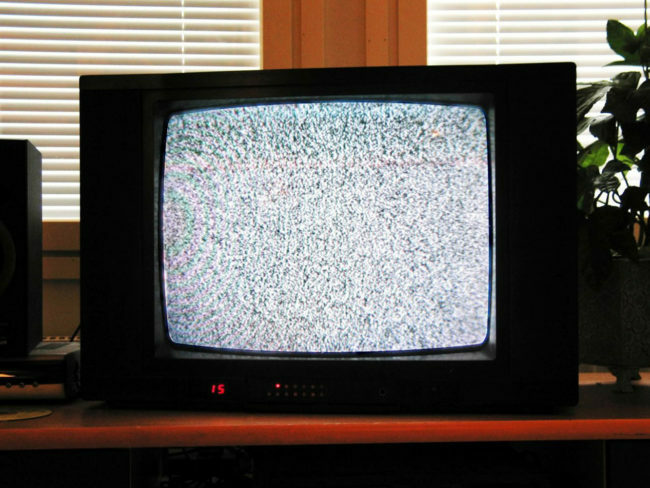 Or the weird electromagnetic static of analog audiovisual. Or the sound of the subway breaking after waiting 20 minutes for the green line to roll in. All are sadistic, sure. But not distracting. This week, Members, pay attention to the kind of sounds that express something to you rather extract something from you.